Buying a home is considered as one of the biggest investments in a person’s life. For most people, owning a house is a dream that tops their ‘lifetime-to-do’ list. A reduction in home loan rates and reasonably high salaries are the major driving forces behind purchasing a home. However, a home loan is simply not enough to achieve your goal. Traditionally, banks offer eighty per cent of the property value as home loan and the rest twenty per cent has to be paid by the home-buyer upfront as down payment. So, the buyer will have to make arrangements for the down payment for buying a home. Alternatively, if you do not want to take out a loan, you will still have to make some financial changes and build a corpus so that you are able to buy your dream home. Unless you have properly planned it out, making arrangements for a lump sum amount can be a challenging task. Here are a few practical tips to build a corpus for buying a home. Systematic Investments : Start with dedicated investments towards your objective of buying a house. You will be able to accumulate a lot of capital or reduce your debt burden by investing systematically. When compared to simple savings, investments through the right channels can fetch you lucrative returns and help you to grow your money faster. Make sure your investments are researched well and are safe. Increased monthly savings: If you simply increase your monthly savings, you will be able to accumulate enough amount to purchase your home. For this, you need to analyze and assess your monthly expenses, liabilities and assets. It might be ideal if you consult a certified financial planner to help you with the same. Tax Free Returns : If you have more than one year to save, you can invest your money in equity funds. After a year of investment, your returns are going to be tax-free. You will be able to gather enough to increase the size of your down payment and be able to get extra tax benefit, as well. Keep other Capital expenditures in abeyance : You might have other commitments and financial goals. For example, you might want to purchase a vehicle or buy a piece of jewellery. But, when you have decided to buy a home, make sure to keep your fulfill other financial goals later. If you want to save for a short term, you can opt for liquid funds, recurring deposit or fixed deposit. In case you are looking for a profitable midterm scheme, you can choose balanced funds or equity-linked saving schemes. But, for long term, the best instruments of choice are equity mutual funds, PPF and NPS. 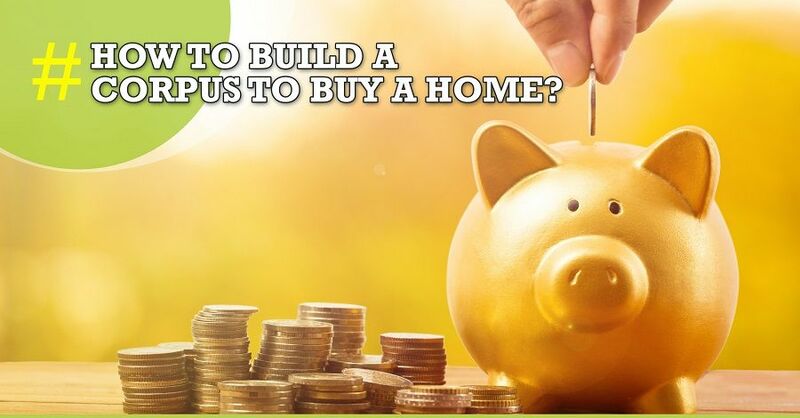 So, now that you know the ways to build a corpus for purchasing the home of your dreams, it is time to find the most ideal, yet affordable property to buy. If you are on the lookout, check our StarOm Millenia from the very prestigious and successful StarOm Realty Group. This is yet another fabulous residential project by the well-known property developers. 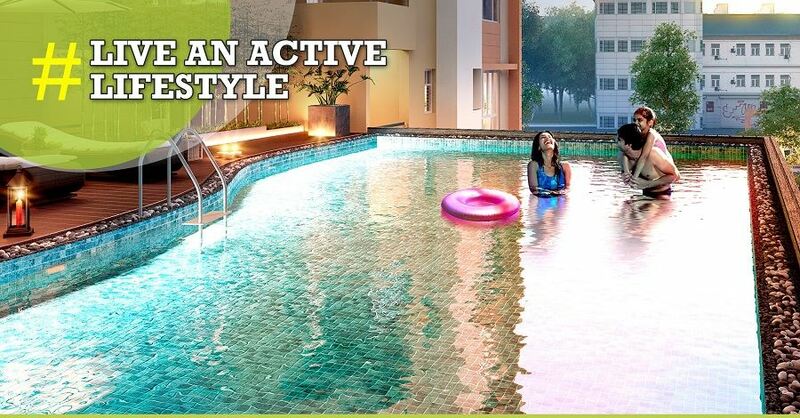 Located in BT Road, North Kolkata this residential property promises to offer top-class living at economical prices.